This is a list of my credits from the productions I've worked on. Clips and trailers of several of the shows are in the video player below, and the credits are listed below that. If you'd like to see my personal video work (which I did not do for hire), visit the Video section. Gonzo journalist Mark Allen Johnson delves first hand into America's gritty underworld - drugs, crime, prostitution and more. A team of investigators decodes mysteries from throughout American History. 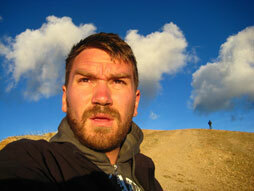 Environmental series exploring easy and cost effective ways of going green. Reality series about the U.S. mortgage crisis. An inside look at the cutthroat, buy-sell world of real estate flipping. 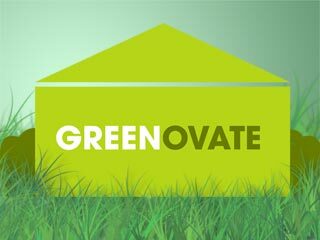 Home renovation series about making houses more environmentally friendly. Reality TV dating competition; a spin-off of Real Housewives of Orange County. 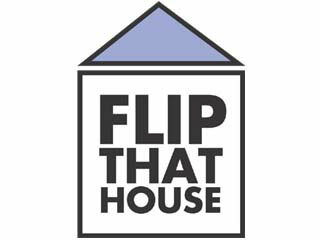 Reality series about the high-risk, high-reward world of house flipping. Independent feature produced on the Sony Pictures lot. A rogue female minister is re-assigned to the small town parish of Paradise, and revitalizes the church.